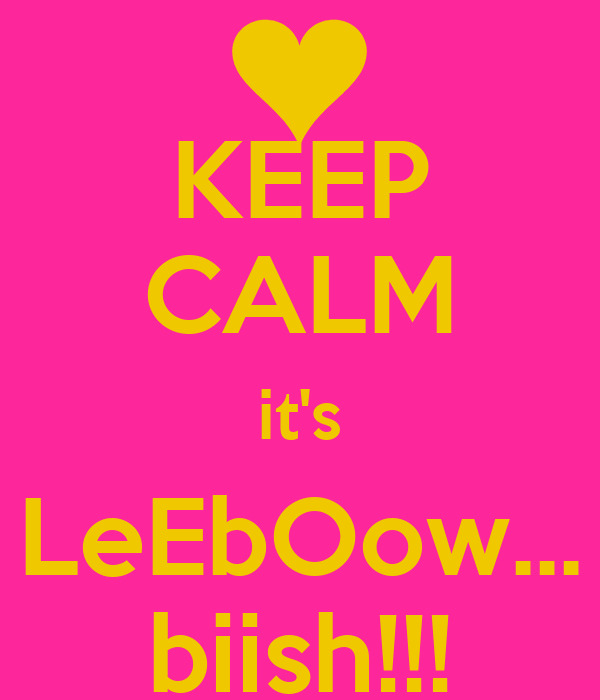 KEEP CALM it's LeEbOow... biish!! !